Gadgets – It’s TV Time! Today we take a look at the latest in the TV tech scene. What kind of cinematic experience could you have in your living room and why on earth are some screens now curved? CD, LED, CCFL, 4K. Sounds like either stocks or military acronym-speak. Some days we just want to watch the game. But, as the mighty MC Lyte said, let’s break it down. First there’s the so-old-school-it’s-an-endangered-species plasma. Plasma displays use small cells containing electrically charged ionized gases. Plasma was really most useful on huge (42 inch and plus) screens and only two manufacturers, Samsung and LG, are even making plasma TVs in 2015. One step up from plasma is the Liquid Crystal Display (LCD), which is back-lit by cold cathode fluorescent lamps. These TVs also are SO last century. 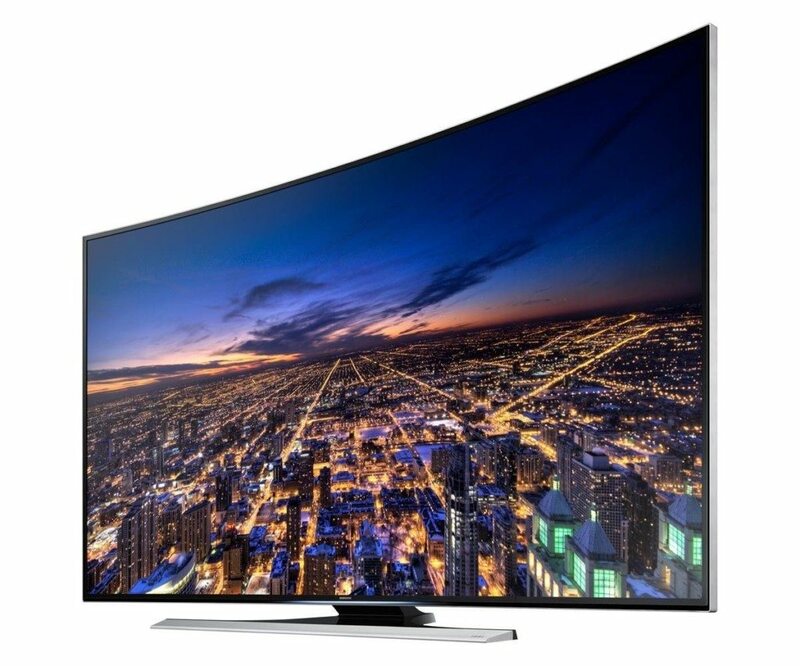 In contrast, today’s LED TV means that the display is created by Light Emitting Diodes, which improves contrast. LED TVs are more power efficient and have great colors. However, that said, Direct LED TVs, where the LEDs are BEHIND the screen, while incredible in quality, are being pushed aside by the more affordable Edge LED TVs. This means the LEDs are mounted along the edges of the panel, allowing for incredibly skinny and light TVs. Oh, and keep an eye out for quantum dot technology, also, which will make the colors on either an LED or LCD TV more vibrant and exciting. And then there’s the OLED or Organic Light Emitting Diode. This is the one that you can buy at Whole Foods. What OLED does is pass an electric current through an electroluminescent, emissive film giving amazing precision combined with a thin screen. Problem is, this technology is ridiculously expensive and major brands are trying to get it successfully to market. LG is the only company so far, and the TV still costs over two grand, but who know what’ll happen with this technology in the future. And then there are those curved screens. What’s the deal with that, anyway? First off, the bend is not necessarily the direction you might expect. Once upon a time, the curve was outwards, or convex. Nowadays, the curve is inwards, or concave. The theory is that this way every single pixel is equidistant from your eyes, and therefore gives a better viewing experience. But the drawback is that you have to sit dead center to really appreciate it. So much for inviting the guys over the watch the game because there’re really only a few good spots to sit (and not just because your couch needs replacing). So what’s the best TV for today? Honestly, whichever is showing our team winning. Pass the chips, please.